Product categories of Manicure Scissor, we are specialized manufacturers from China, Manicure Scissor, Cutting Scissors suppliers/factory, wholesale high-quality products of Beauty Tools Nail R & D and manufacturing, we have the perfect after-sales service and technical support. Look forward to your cooperation! We also produce beauty tools, such as Manicure scissors, nail tongs,eyelash curler, eyebrow clips, tweezer,nail files, etc.You can group one set to order ,or purchase one of them individually. Our beauty scissors are very popular with girls because we have different styles for them to choose from. 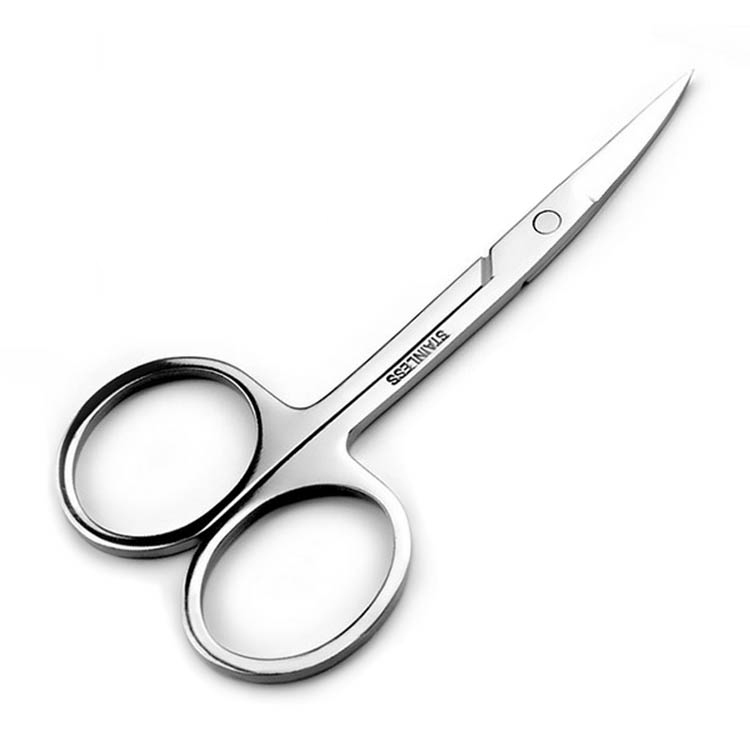 Like cutting scissors with Titannium, Manicure Scissors with coating ,Chrome plated hairdressing scissors, different color of plastic handle Manicure Scissor,etc. It is make of fine steel, durable,non rusting, compact, beautiful and easy to carry. Factory direct sales, can be customized, customized sample speed according to the process requirements, can customize LOGO. if necessary, please contact us for details.